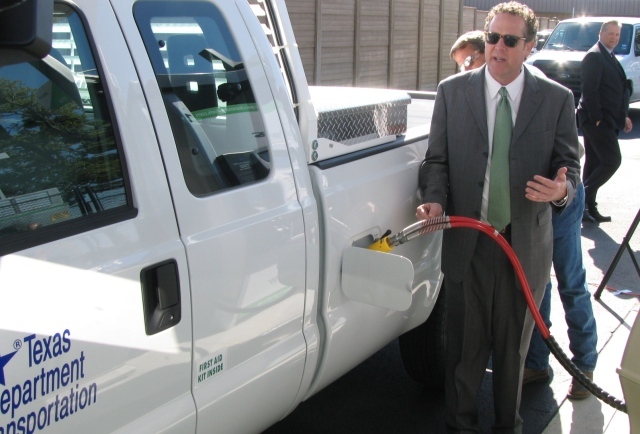 State Representative Brooks Landgraf (R-Odessa), filed House Bill 1979, the “Texas Fuels” bill, to harness funds restricted exclusively for emissions reduction purposes to promote the use of natural gas-based fuels in state fleet vehicles. Among other provisions, the bill would authorize portions of the Texas Emissions Reduction Program (TERP) fund to convert state fleets to include vehicles with engines that run on natural gas-based fuels. The program envisioned in the Texas Fuels bill should lead to an increase in natural gas production across Texas.